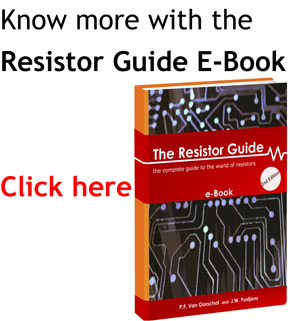 This chart shows you how you can read the resistor color bands. In the case of a 3 or 4 band resistor, the first two band indicate the significant digits and the third indicates the multiplier. 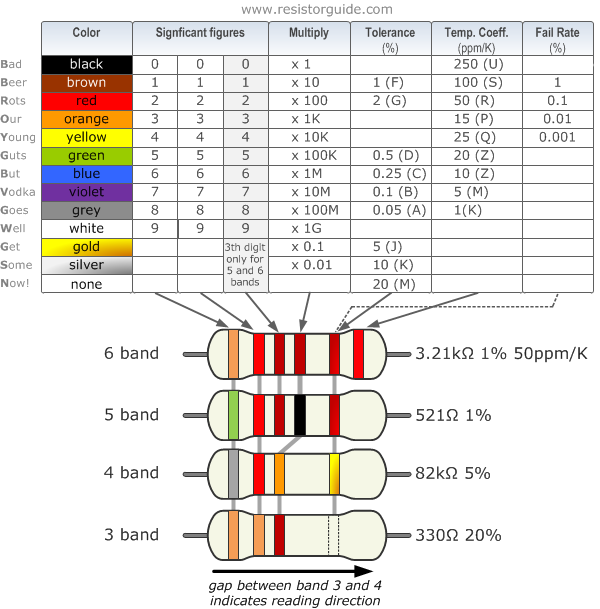 In the case of 5 band and 6 band resistors the first three bands indicate the significant digits and the fourth band indicates the multiplier.